Gary & Fran Farnsworth have been THE agents in Highest Total Sales in 2014, 2015, 2016, 2017 and 2018 with Watson Realty - Amelia Island and have almost 20 years of Amelia Island real estate experience. 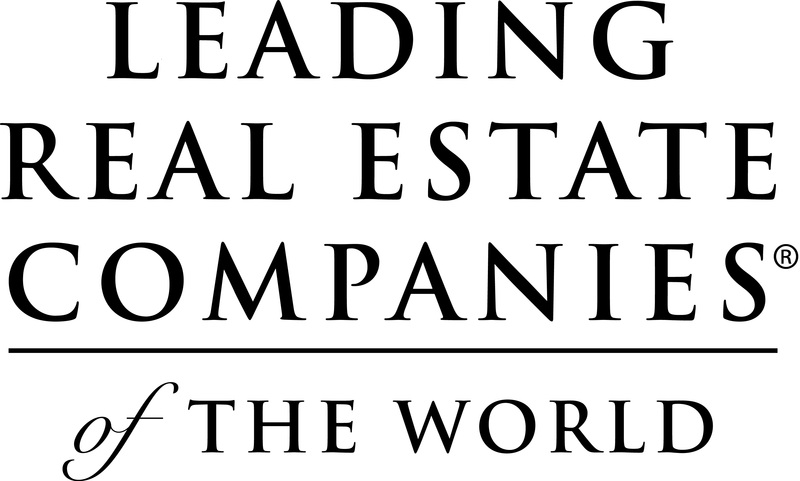 "Buying or selling real estate on Amelia Island can be complex. The knowledge we have is not readily available and was acquired over many years. Why settle for much less or limited real estate expertise from "new" realtors on an investment this important." We take the stress out of buying and selling. We have over 19 years of experience on Amelia Island with Watson Realty. We offer straight forward, professional advice and expertise and I am highly knowledgable about the Amelia Island market and its daily changes. We know the Amelia Island market and inventory and am very familiar with the Summer Beach and Amelia Island Plantation resort areas from a buying and listing standpoint. When it comes time to buy or sell you will find that we are highly skilled negotiators. Watson Realty is the only Amelia Island real estate company with offices on Centre Street as well as at the beach on South Fletcher Avenue. Watson Realty is over 50 years old with over 50 offices.
" Gary worked very hard to sell our condo. He was always professional , courteous and honest. Also, he was knowledgeable of the current market values and kept us updated. Excellent service. " - Judy G.
After vacationing here more than a dozen times I moved to Amelia Island from Boca Raton after working for Tribune Company for twenty years in South Florida. I have lived in Florida now for 30 years. I am a former company director, have held several senior management positions and graduated with a business degree from Indiana University. For several years I was President of the Parkway North Community Association on the island. I was an appointed member of the City of Fernandina Beach Golf Course Advisory Board until 2014. Currently own a home in Summer Beach on Amelia Island. Contact me if you would like a highly qualified & professional approach to buying or selling a home or condo on Amelia Island. Fran Holland Farnsworth is one of the most successful realtors at Watson Realty on Amelia Island and it is largely due to her varied expertise. 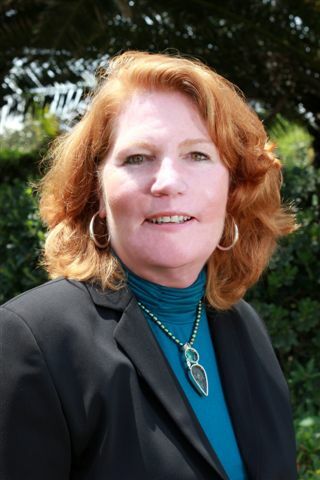 Fran sells in the resorts of Amelia Island Plantation and Summer Beach as well as homes and condos throughout the Amelia Island area, and also enjoys helping members of the local military purchase homes, often their first-time home purchase. Adding to her expertise, Fran has owned property on Amelia Island as well as homes in two of the most popular neighborhoods off of the island. 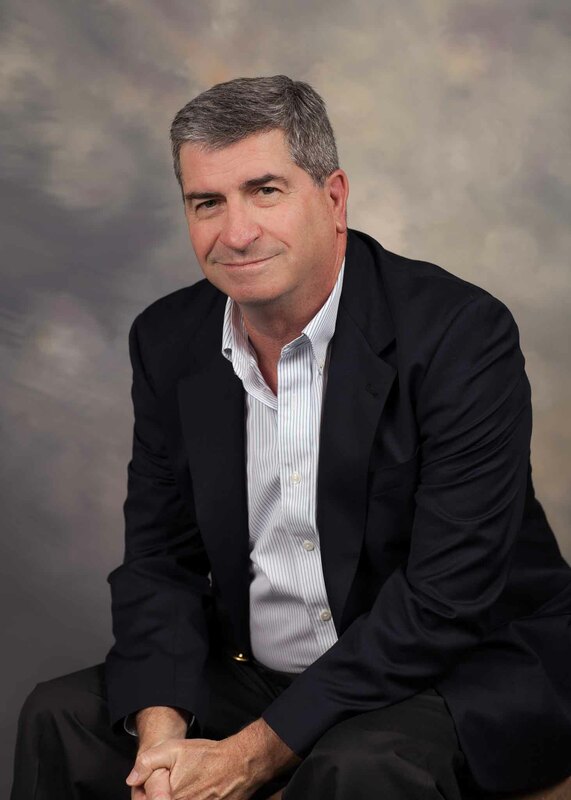 Additionally Fran has prior experience in the insurance and mortgage industries. 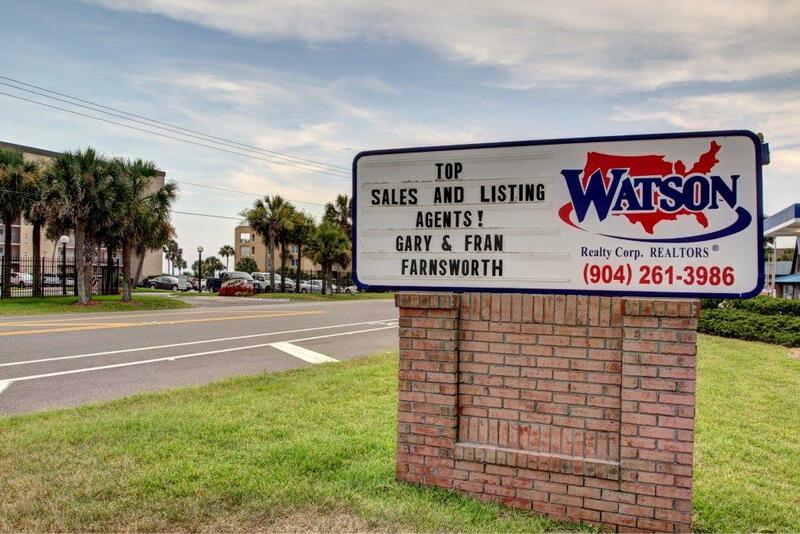 In 2013 Fran has been selected multiple times as the top listing and sales agent by Watson Realty on Amelia Island and also is recognized as one of the top Watson Realty agents regionally. After growing up in Cincinnati Ohio, Fran moved to Amelia Island Plantation in 1981, which gives her first-hand knowledge of the resort, and she and her family are still current members of the Amelia Island Club. Fran is a mother of three and in her spare time she has volunteered since 1996 for the Fernandina Beach schools and also successfully provided fundraising for the popular “ Desserts of Amelia” event. Begin your search for Amelia Island real estate...today!